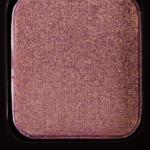 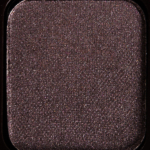 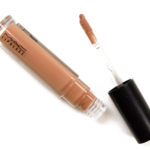 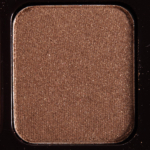 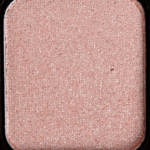 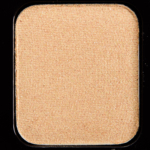 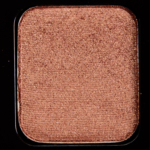 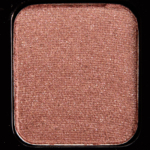 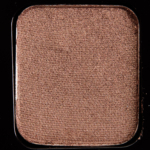 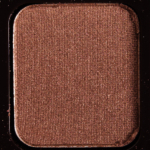 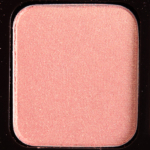 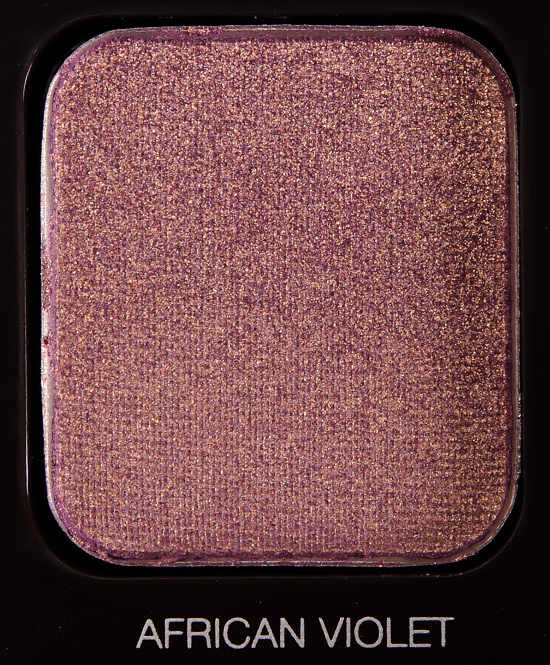 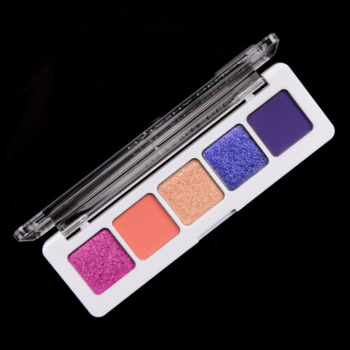 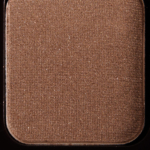 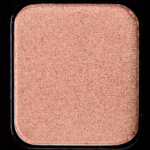 Laura Mercier Luster Eye Colour is an eyeshadow that retails for $23.00 and contains 0.09 oz. 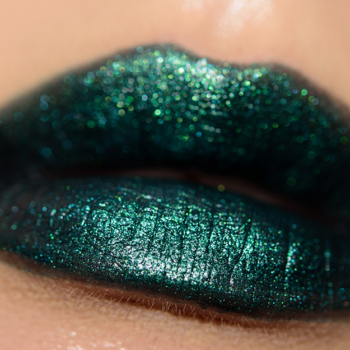 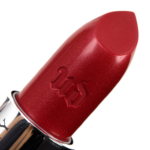 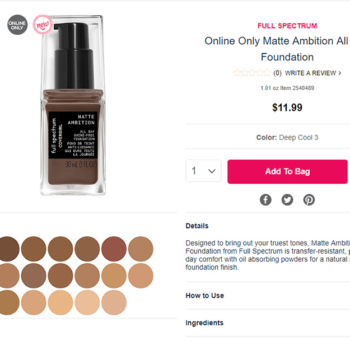 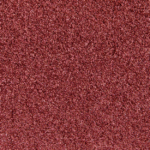 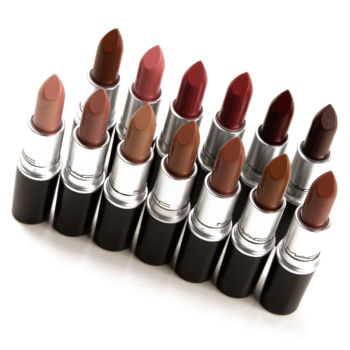 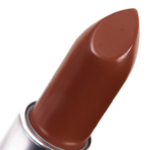 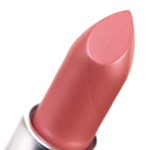 There have been 21 shades released, which you can select from below or jump to these sections: Review, or Description. 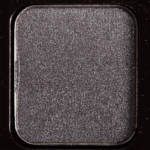 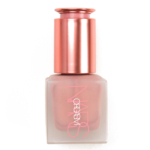 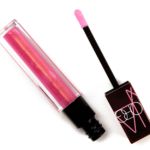 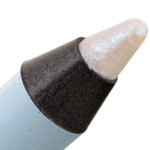 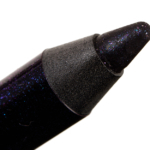 A luxuriously smooth eye shadow that imparts pure dynamic iridescence with a sophisticated frost finish providing amazing adherence for a freshly applied look throughout the day. 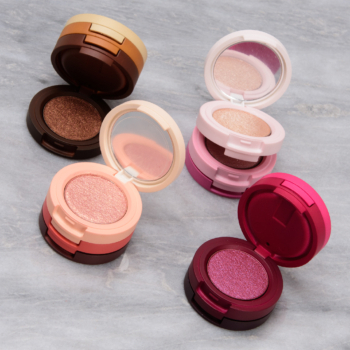 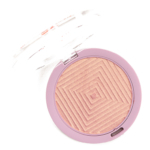 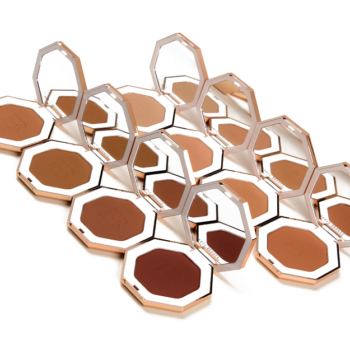 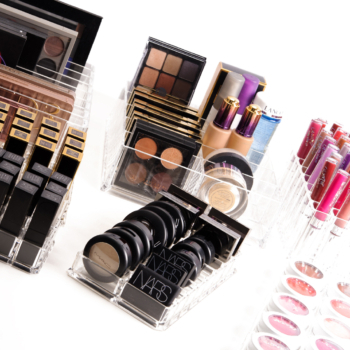 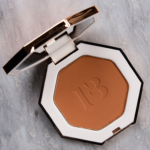 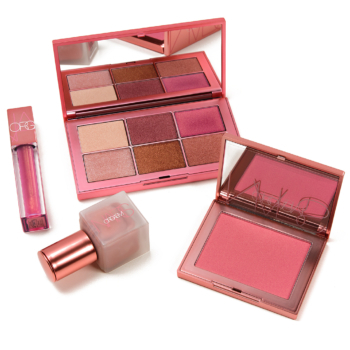 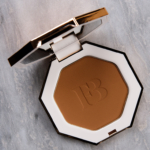 Compatible with Laura’s signature 3 and 6 well Custom Compacts, create your personalized look for eyes, cheeks and lips.